There’s a reason people are addicted to pilates. They become the master of their own bodies, taking charge to build strength and improve physique. Through this control comes satisfaction – the mental and physical become linked as you learn to move mindfully. 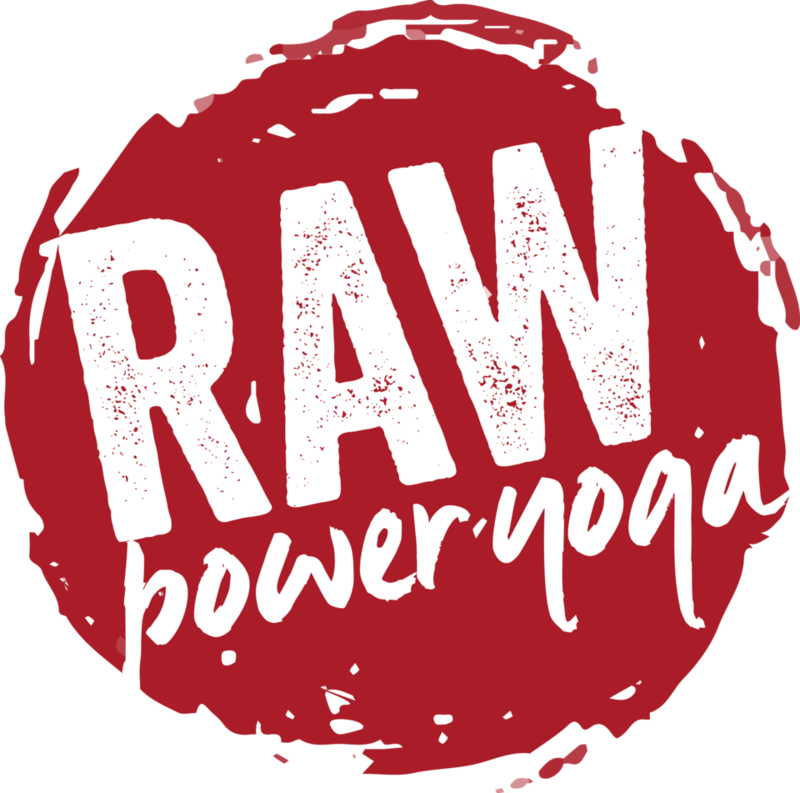 Raw Power Pilates our goal is alignment, inside the studio and out. With Brisbane's most experienced pilates teachers on board you will be guided by the best Brisbane has to offer.